Hi everyone! Which city are you visiting before summer ends? 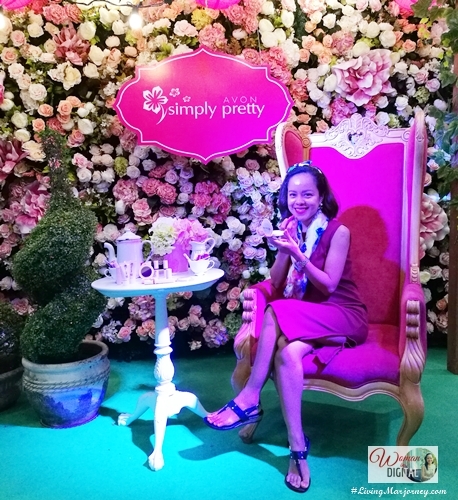 Let me share with you my experience touring around Avon City, nope it's not a place but Avon's big and the first ever experiential exposition of its best-selling products during its Sales Leaders Congress (SL Congress) held at the SMX in Mall of Asia Complex last weekend. Avon City also marked the first time that the company has held its SL Congress simultaneously with its National Sales Convention (NASCON). Avon is known for its beauty, household, and personal categories. 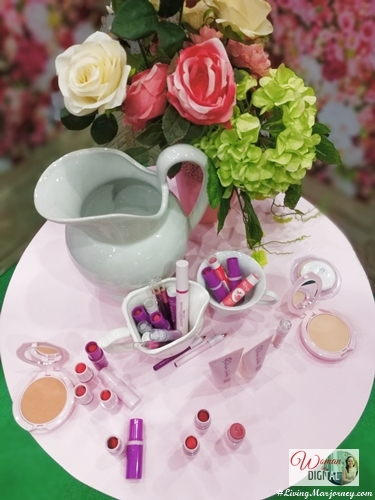 The product expo highlighted Avon’s expertise in these categories where it has consistently held top market positions, namely, fragrance, makeup, hand and body lotion, roll-on deodorants, and intimate apparel. 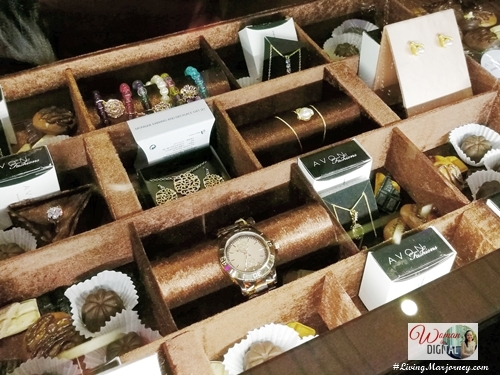 Other Avon hot sellers included in the expo are jewelry and watches, accessories, and home and kids essentials. 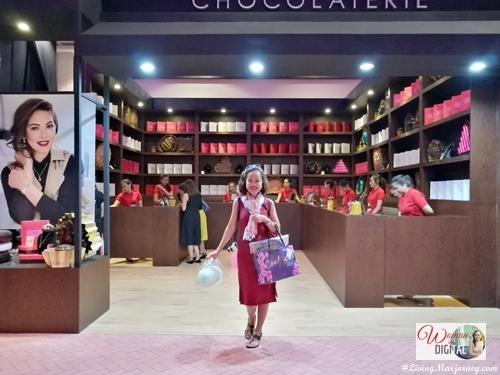 The products were categorized and showcased in booths so it was easier and more fun going around. There's Home and Kids Market, Fragrance Be Arcade, Avon Fashions Loungerie, Avon Skin Care Juice Bar, Jewelry Chocolaterie, Simply Pretty Picnic Park, Avon Accessories Cake Shop, and Personal Care and Color Theater. What makes it more exciting are delightful treats given to us in every festive booths. Avon Lady checked my bra size and let me to chose a design. The second booth we visited featured scents and roll-on at the Fragrance Be Arcade. I chose the "Be Fearless" body spritz. Before we exit, an Avon lady handed me more - the Scent Essence Wild Poppy, Nina Precious Princess and Sheer Passion Simply Tempting fragrance mist. The product expo was such a huge event. 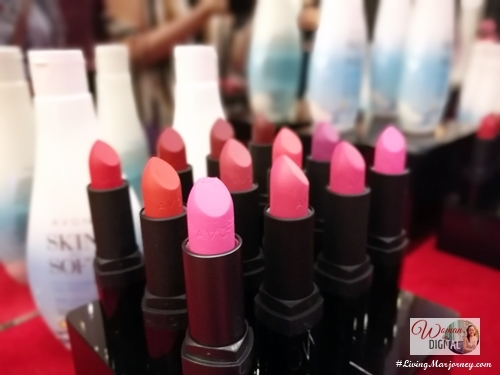 The third booth, Personal Care and Color Theater is what most women love - make up, lipstick to be more specific. 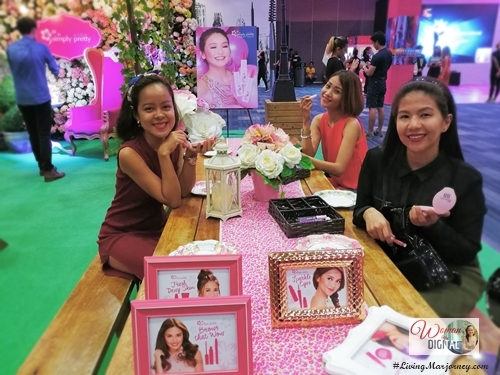 Avon is known for its makeup products that are not only affordable but most of all, it suits every Filipina skin complexion. Next stop made us super kilig with the decor and design. 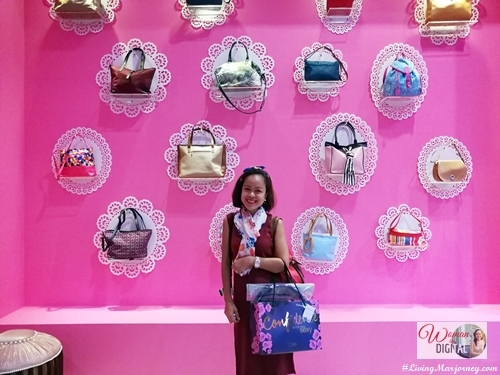 Avon Accessories Cake Shop displayed bags and purse. We also visited the Home and Kids Market. Moms should check Avon's school supplies and kid's bags and lunch boxes. There are cute and colorful items that kids would surely love. Our tour ended at the Avon Skin Care Juice Bar and Simply Pretty Picnic Park where we had healthy juices and cookies. Shop these makeup, bags, jewelries and more. Call your Avon lady now or visit their website at avoncompany.com.​ Avon products include well-loved brands such as ANEW, Avon Color, Avon Care, Skin-So-Soft, and Advance Techniques. What's your favorite Avon product?